Fire Suppression and Emergency Services is the largest division within the Oxnard Fire Department and staffs eight fire stations located throughout the city. 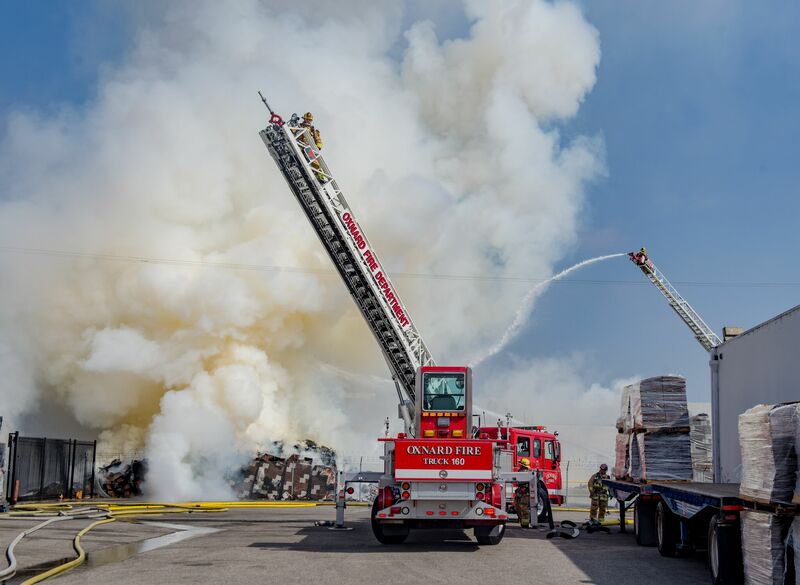 In addition to fire suppression, the Division provides emergency medical services, hazardous materials operations, vehicle extrication and water and special rescue operations. In 2017, the Fire Department responded to over 20,000 emergencies. Daily staffing includes eight engines, two trucks, and a battalion chief.